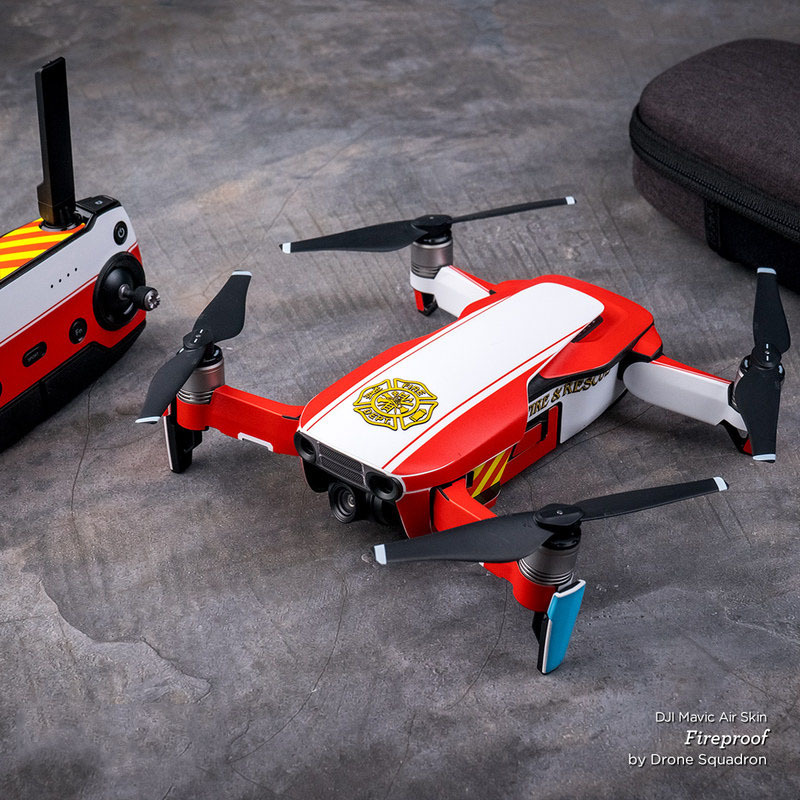 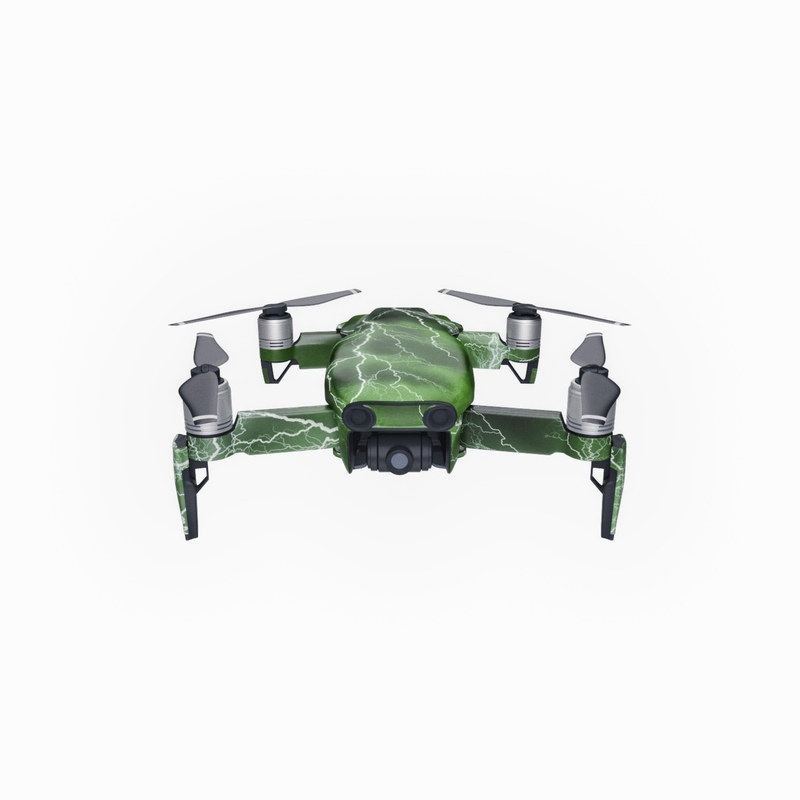 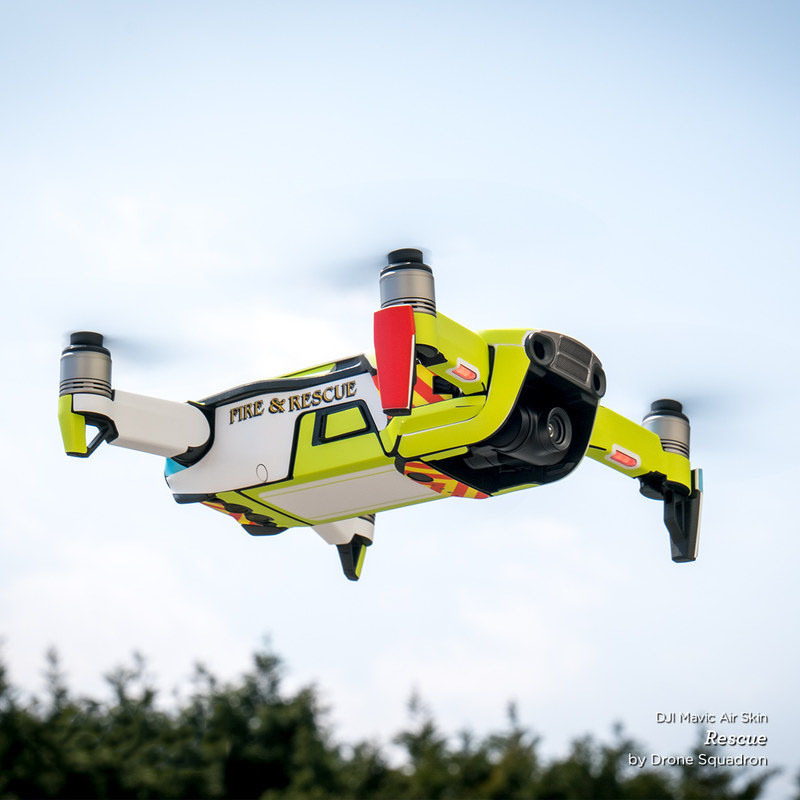 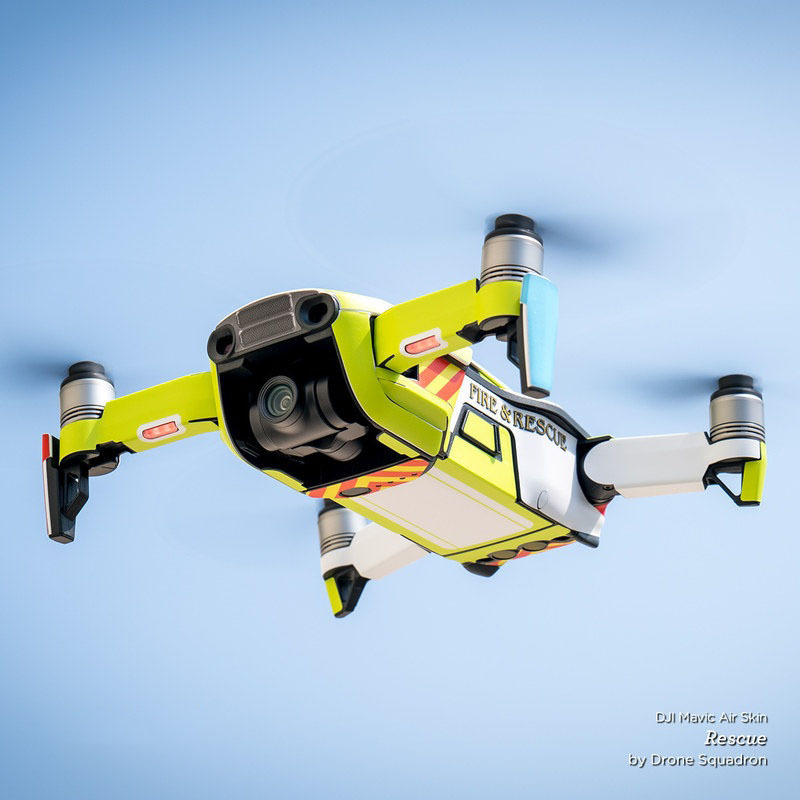 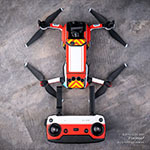 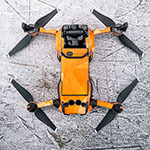 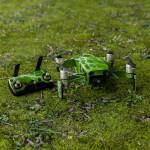 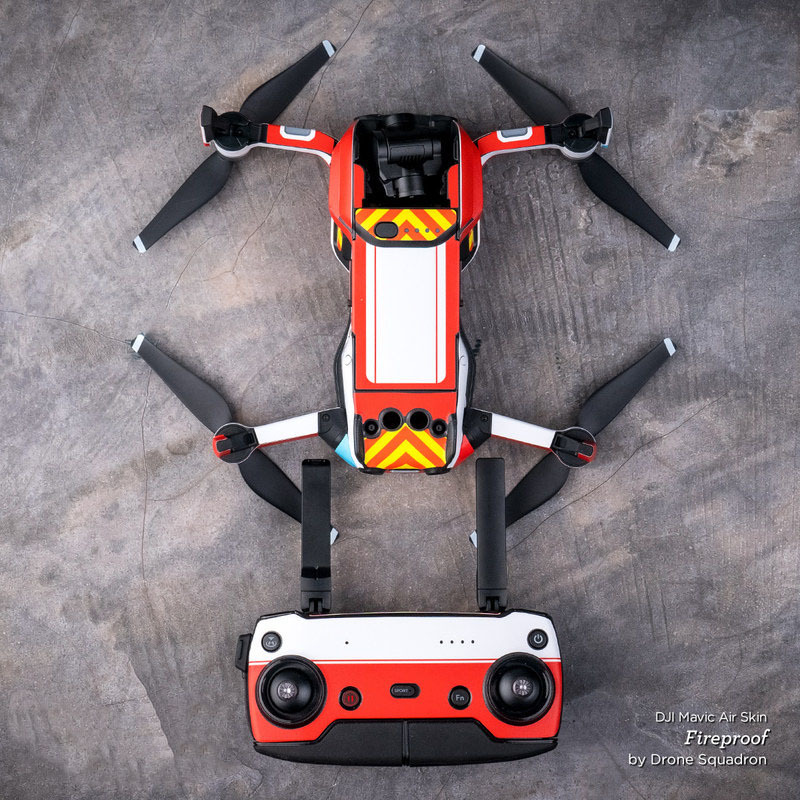 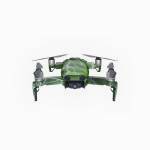 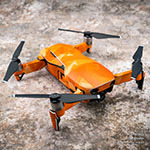 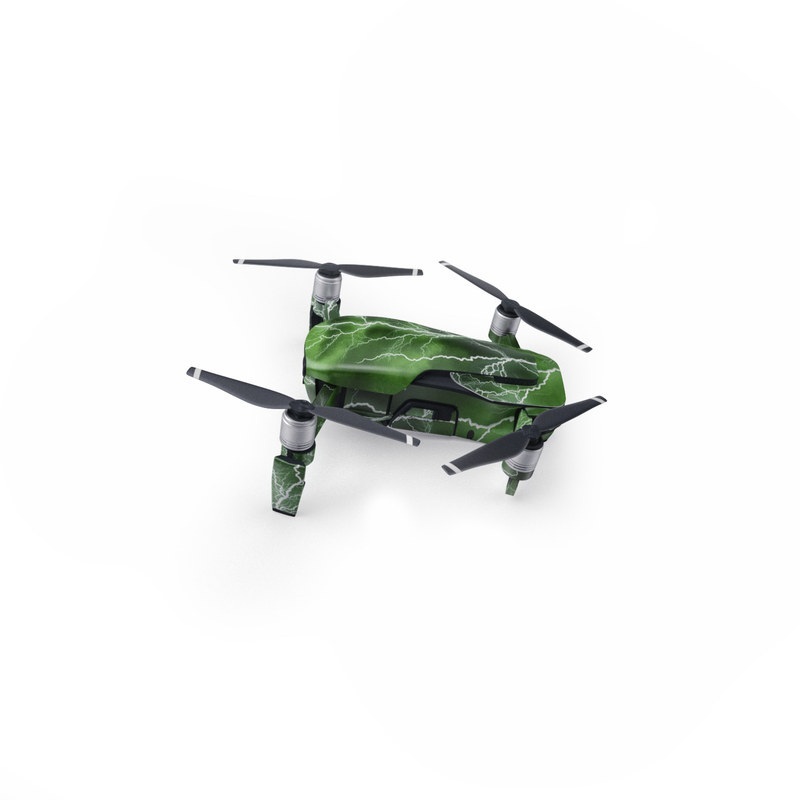 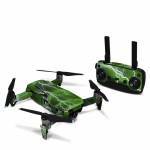 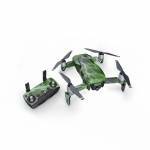 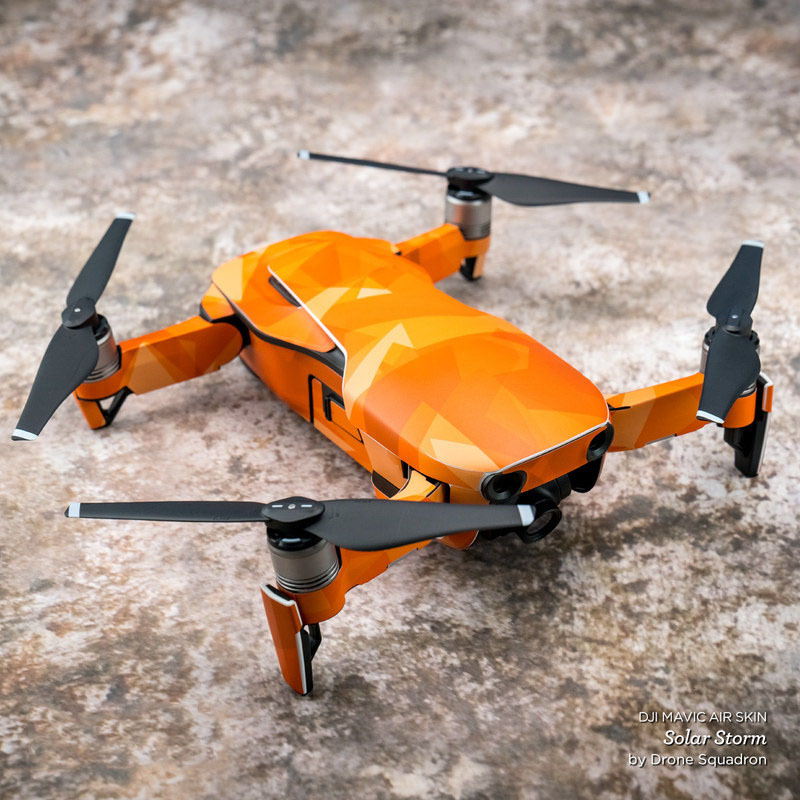 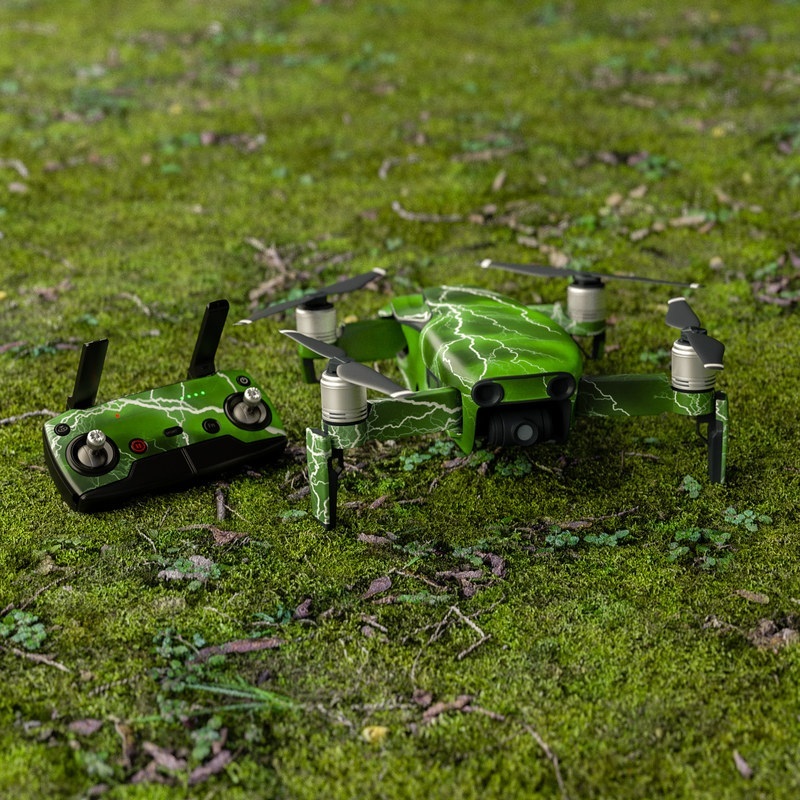 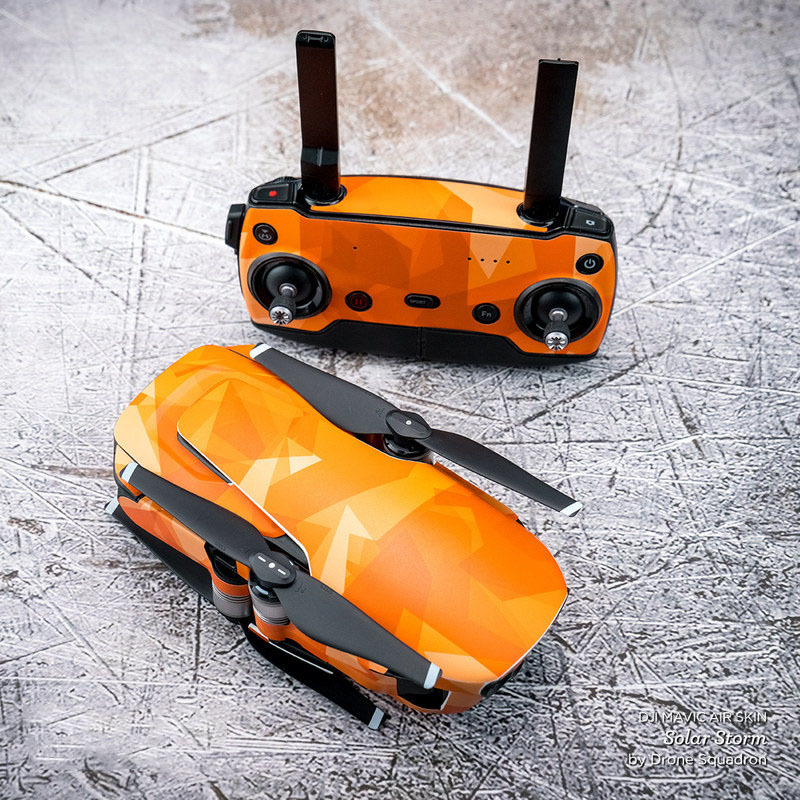 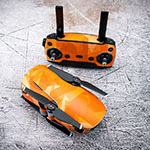 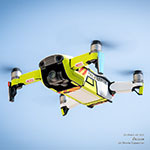 iStyles DJI Mavic Air Skin design of Thunderstorm, Thunder, Lightning, Nature, Green, Water, Sky, Atmosphere, Atmospheric phenomenon, Daytime with green, black, white colors. 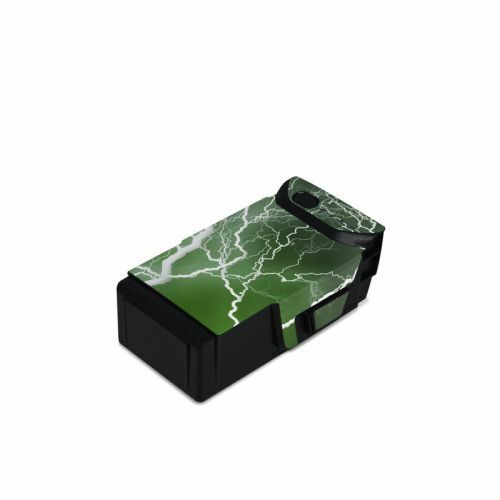 Model DJIMA-APOC-GRN. 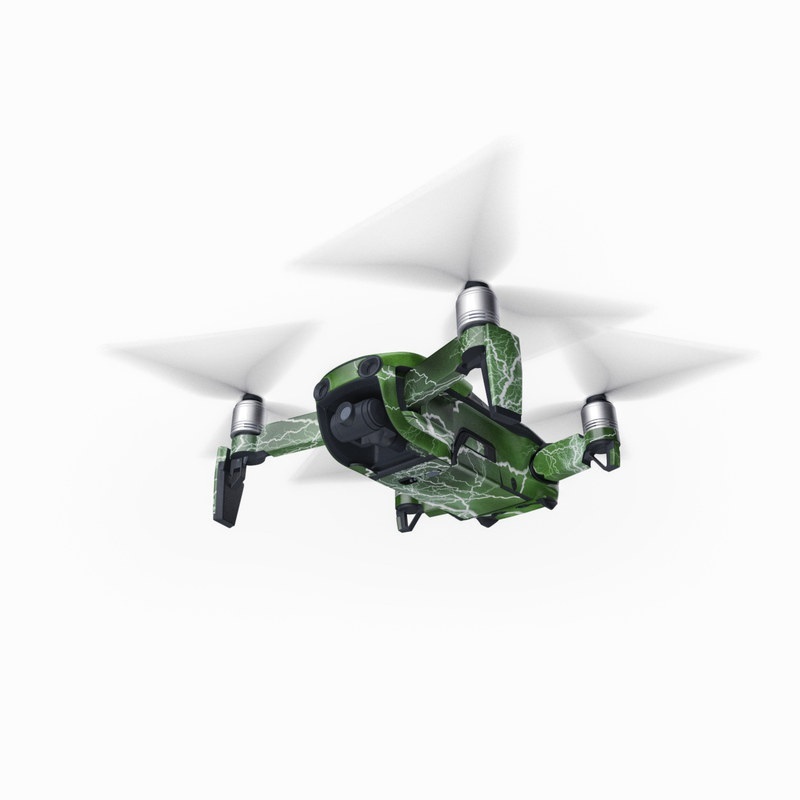 Added Apocalypse Green DJI Mavic Air Skin to your shopping cart.